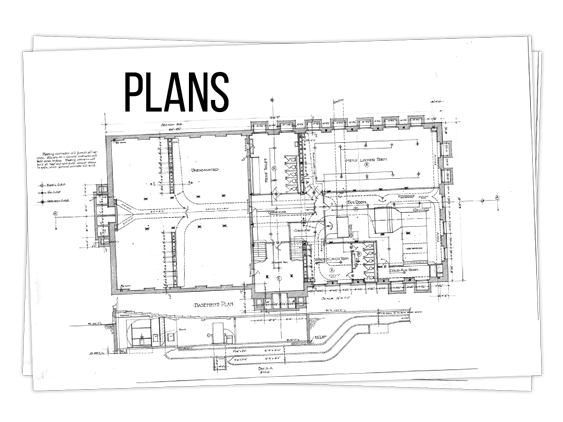 Here at Murbros Printers we can reproduce building plans and such to any size you require. The plans will be printed on a thin, high quality paper so you’re getting the quality you need for less money. 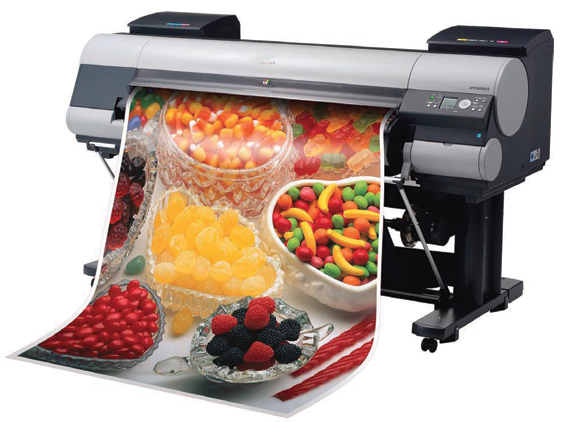 All plans are printed using our large format printers.